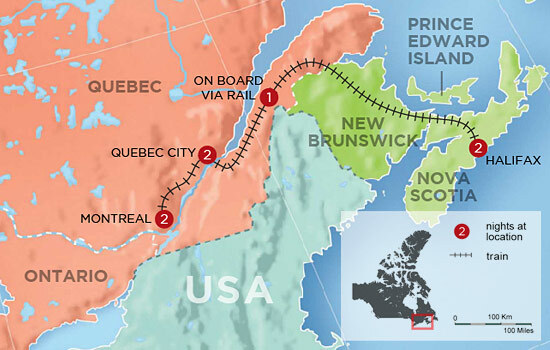 A Canada vacation package in Ontario and Quebec is filled with year-round outdoor activities and stunning landscapes. 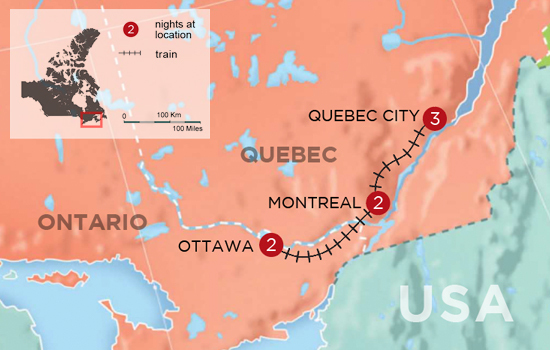 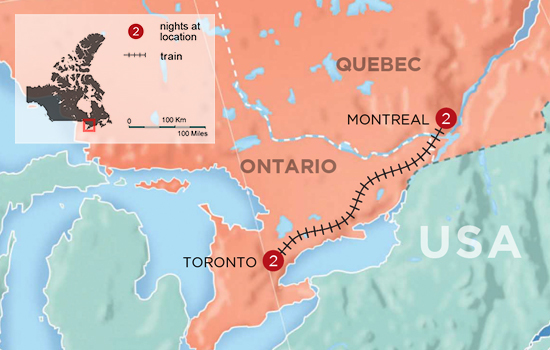 Situated in Eastern Canada, these destinations have characteristics and cities that are truly unique. 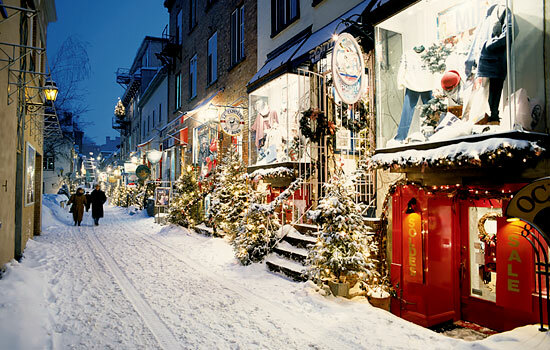 In Quebec, visit the Old City – bursting with artisan shops, French-Canadian cuisine and rich historic sites. 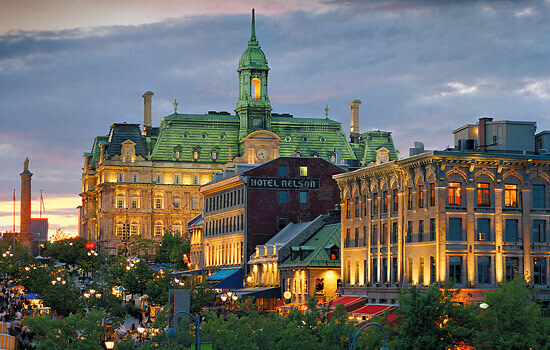 After, take a short train trip to Montreal, a city with diverse neighborhoods and mix of English and French culture. 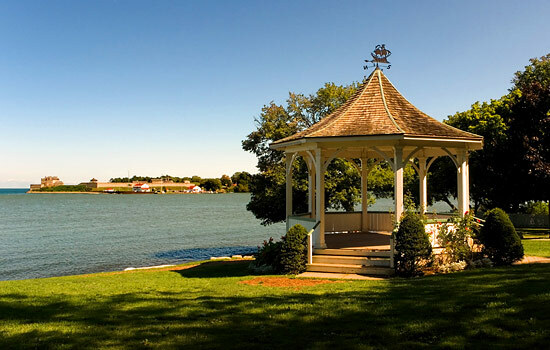 In Ontario, you can spend the weekend in 'cottage country' with its many lakes and wide-open spaces. 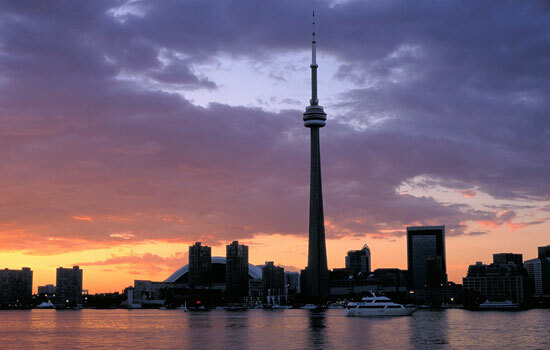 Then, travel to Toronto and experience a vibrant and metropolitan city centre boasting the title of "Canada's New York". 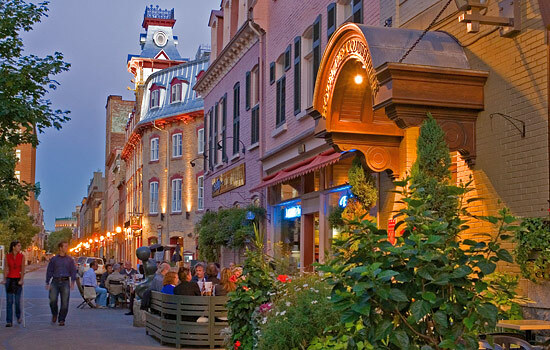 Take a day trip to the powerful natural occurrence of Niagara Falls and purchase a jar of real maple syrup. 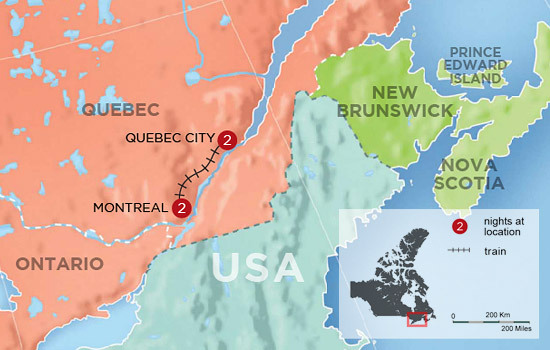 These vacation packages to Canada are creatively designed to uncover the very best of Quebec and Ontario!